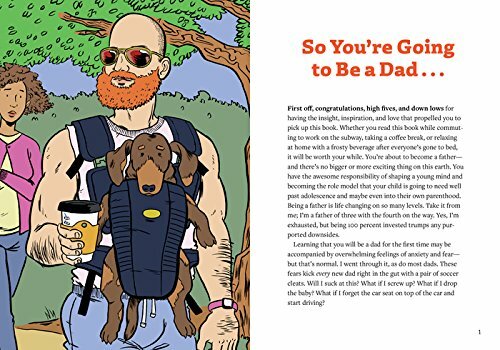 Being a great first-time dad doesn’t mean being perfect. 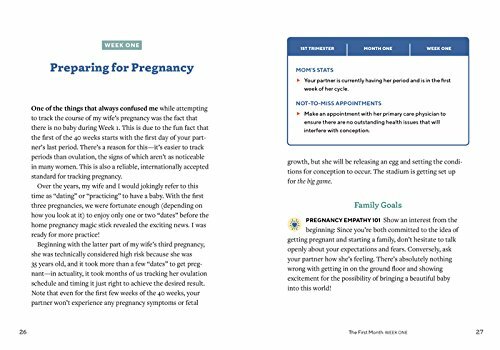 It means having the tools you need to be a supportive partner during and after pregnancy―which is exactly what We’re Pregnant! 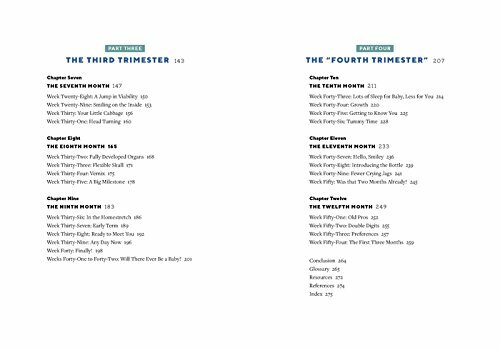 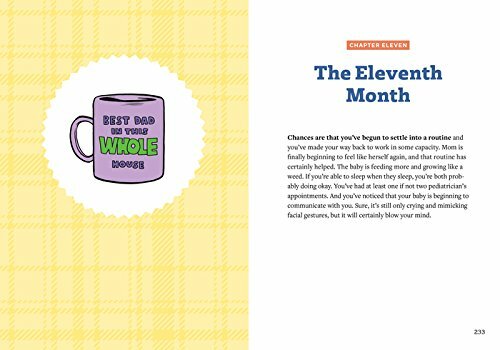 The First-Time Dad’s Pregnancy Handbook is all about. 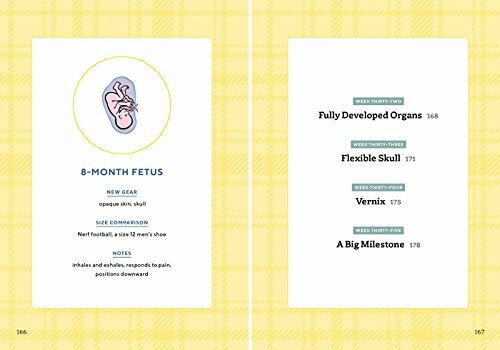 From heartburn and headaches to birth and breastfeeding, We’re Pregnant! 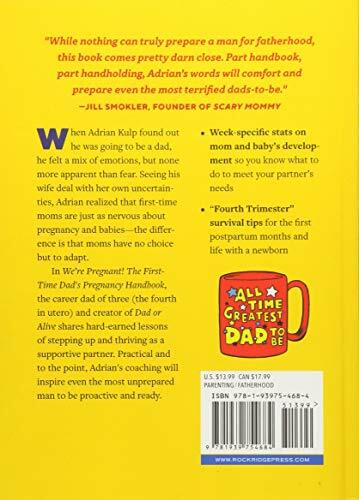 features practical, action-oriented pregnancy advice from the author of the Dad or Alive blog, Adrian Kulp, a (once clueless) dad who’s been there and done that―three times, in fact! 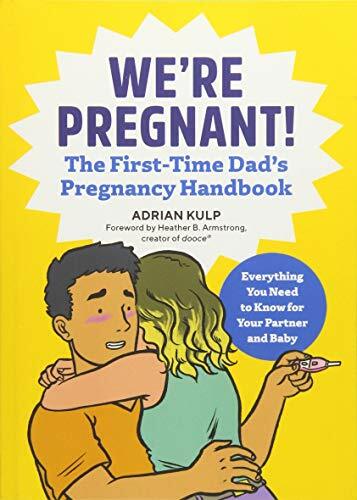 We’re Pregnant! 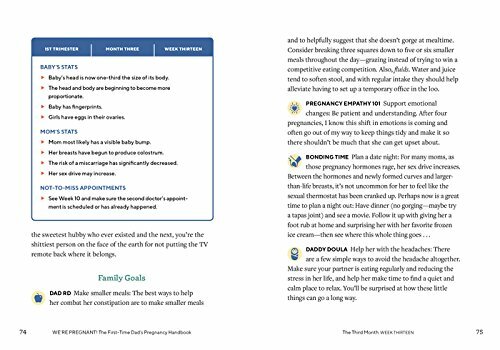 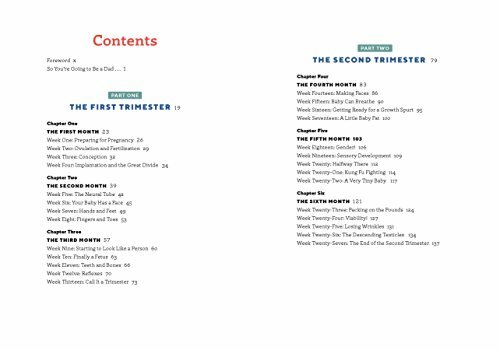 delivers real-world pregnancy advice with a humorous tone that will get first-time dads ready, willing, and able to carry their portion of the pregnancy weight….pickles and ice cream not included.